No interference in Haiti’s election, U.S. hands off! 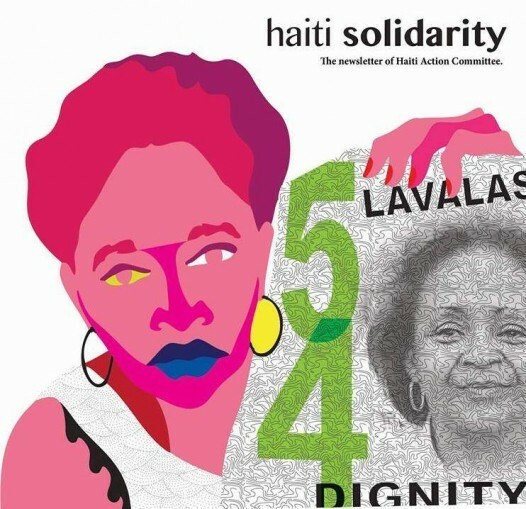 In January, 68 grassroots organizations issued a Call for Solidarity from Haiti’s popular movement (“We will not obey”). In response, friends of Haiti are having public events in many cities on Sept. 30, the 25th anniversary of the first U.S.-backed military coup against President Jean-Bertrand Aristide. Organizers call it the 7th International Day in Solidarity with Haiti; the earlier six international days took place in 107 cities in 29 countries on five continents beginning in 2005. The following is from a Call to Action issued by the Haiti Action Committee. The irresistible momentum of Haiti’s nonstop mass movement — with tens of thousands in the streets almost daily for many months — has forced annulment of the fraudulent 2015 elections. The new election date is Oct. 9, 2016. But the U.S. Embassy and its allies are still scheming to block Haiti’s most popular political party, Fanmi Lavalas, and thwart the popular will in this election. That’s why it’s so important for friends of Haiti to do what you’ve done six times before on these “International Days” — organize public events in support of the fighting people of Haiti — on or about Friday, Sept. 30. 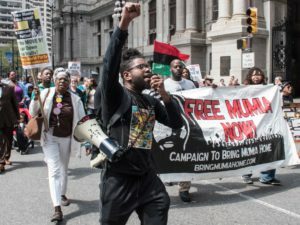 These actions — from street demonstrations to public or house meetings, musical events, radio shows, vigils and film showings — are all locally organized. So it’s up to you to make this happen in your town. In 2015, after being excluded for 11 years since a second U.S.-sponsored military coup in 2004, the Lavalas party was finally able to run candidates again, headed by Maryse Narcisse for President. Ever since, huge crowds all over Haiti have welcomed Dr. Narcisse (and Aristide) and her grassroots campaign. Just like they marched to stop the brazen attempt to steal the 2015 elections and impose a U.S.-favored candidate. Over 200 years ago, Haitians rose up and overthrew both slavery and colonial rule. 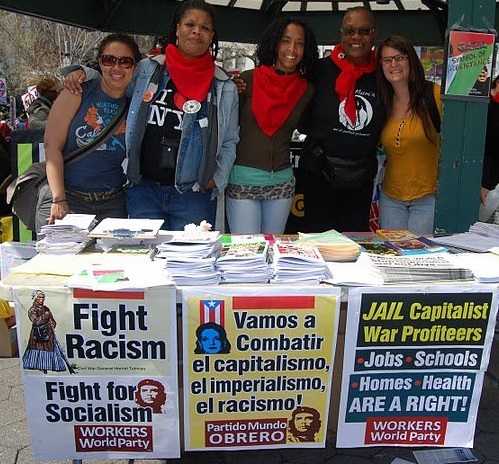 Now, when the enemies of freedom and sovereignty are attempting to re-colonize and re-enslave Haiti, we need to act in solidarity with our Haitian comrades, in the spirit of their resistance. 1) Free and fair elections! 2) No U.S., U.N. or OAS interference in the elections! [They were involved in the fraud last time!] Respect Haiti’s sovereignty! 3) Stop the terror campaign against the poor majority and the Lavalas popular movement! End the brutal U.S./U.N. foreign military occupation! 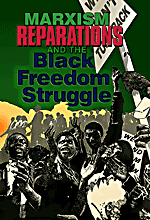 Reparations for victims of the 2004 coup and occupation, including political prisoners and those suffering from the U.N.-inflicted cholera epidemic and massacres! 4) Rebuilding Haiti the way the Haitian 99% want it built — Paying a living wage in the factories instead of sweatshop wages … Restoring farming self-sufficiency so Haiti can feed itself again … Real Haitian control of mineral resources and aid funds … Jobs, schools, housing, clean water and health care for the people! … In short, the program of Aristide’s Lavalas movement and its presidential candidate, Dr. Maryse Narcisse. Let us know what events you’re planning for Sept. 30, so we can publicize them and build momentum for the 7th International Day. 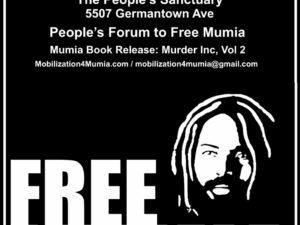 Contact us: [email protected] or 510-847-8657 for assistance, speakers, films, materials. Sent in by Dave Welsh, a delegate to the San Francisco Labor Council, who was a member of a U.S. human rights and labor delegation to Haiti during the October 2015 election campaign.